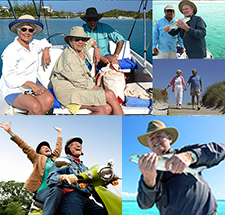 David Moore and fellow IRA experts advise that you should invest in what you know. This is the 4th episode in David’s Invest In What You Know Series and covers small businesses. David, IRA experts like you are saying you can invest in small businesses. How? David Moore: The method we use to invest in a small business is really dependent upon the level of activity that the investor wants to have with that business. If they just would like to invest in their brother’s business we can do a basic self-directed IRA or we could do a check book IRA. If they’re wanting to invest in a business where they want to work in it, then we’re going to have to use a different structure, something called a rollover business startup. Again, in general, where are the trouble areas people might run into? David Moore: Anytime you look at an IRA 401K investment you’ve got to look at two factors. One, what’s being invested in and really the restrictions are very small with a 401K plan it’s solely collectibles, where if you’re looking at IRAs, it’s collectibles that’s stock in a chapter S company or life insurance policies. Rarely is the investment a problem. What causes problems is transactions or benefits between disqualified parties. If we’re looking at investing in a small business, if it’s purely a passive investment in a friend’s business, they can use an IRA, checkbook IRA, or a solo 401K. Any of those vehicles will allow that investment. If they want to go create a business then we’re going to use that rollover business startup which involves a 401K plan in a C corporation—then it has to be that structure. If you type in that in the internet and you see failures, typically it’s going to be revolving around LLCs and 401K plans or LLCs and IRAs. We all know those things don’t work. We’re going to look at those and make sure that we’re heading in the right direction. An example of somebody using that process, a great example I think was someone, a husband and wife that came to us wanting to invest in a mobile home RV park, and that’s what they told us. The husband and wife, two different accounts. We said, “Sure, you could use an IRA or checkbook IRA for that.” They went further to tell us that they wanted to be the onsite managers to live there. I went, “Wait, wait, wait. That won’t work. We need to do something totally different.” We created that rollover business startup, rolled their retirement accounts in a new 401K plan. The plan buys the corp, the corp bought the park and now they’ve got an investment. They’ve got a home. They’ve got a job, all with that structure. It’s an amazing example. This is all happened during down times of the market where if things just weren’t possible. They’ve lost jobs and it really was a life ring for them. Anything’s possible. The only dumb questions are ones you don’t ask so call us up, ask the questions and we’ll do what we can to help you out, and we’re going to get you in touch with your tax and legal people, make sure they all see the benefits and are good on what’s possible for you. Thank you David. Listeners may call 503-619-0223 or can visit IRA Advantage for more information. You can never have too much advice from IRA experts. While David points out that you certainly can invest retirement funds in small businessess, there are restrictions that you’ll want guidance for. 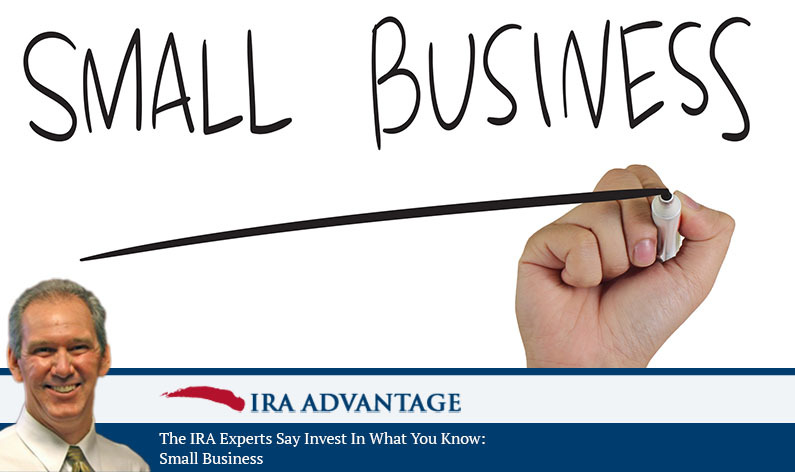 A simple call to IRA Advantage will get you the help you need. Get started today!